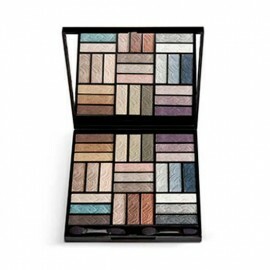 Our Exclusive palette, the Highlights Eyeshadow Palette Day Lights comes with four shades of baked eyeshadow that delivers a lasting, high-pigment, velvety finish. 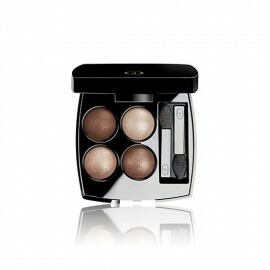 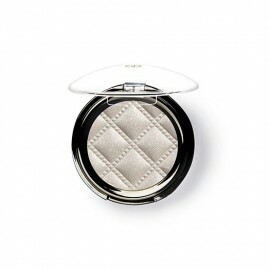 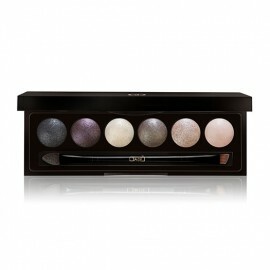 The Highlights Eyeshadow Palette Day Lights is one essential luminous palette, presented in an elegant mirror compact, created with chic and harmonious shades, rich pigments and precious pearls offers the best features of baked powder technology to dress eyes with magical plays of shadows and light to enhance the eyes natural beauty. 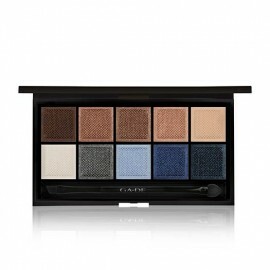 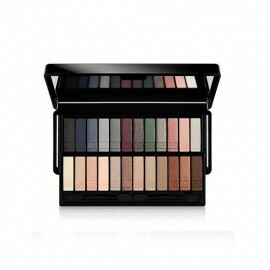 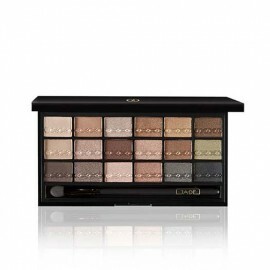 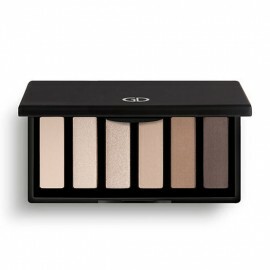 This eyeshadow palette is enriched with Sweet Almond Oil, known with smoothing, nourishing and rejuvenating benefits, the unbelievably soft silky lustrous powders wrap the skin, allowing a seamless layering of pure colour, smooth gliding with an exceptional wear for a silky sheen and radiant finish. 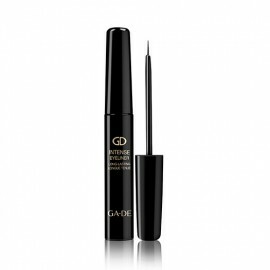 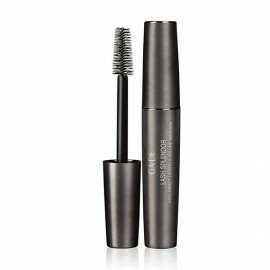 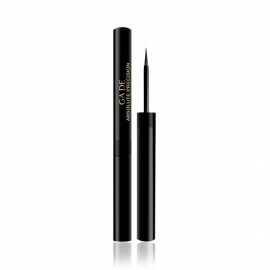 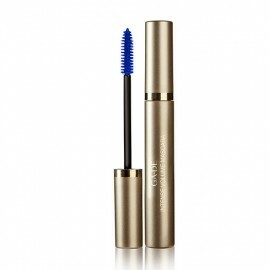 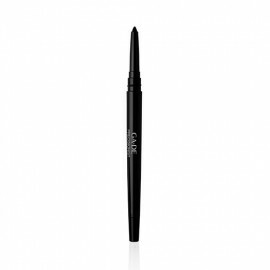 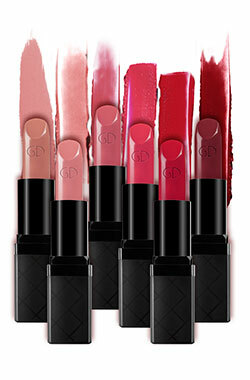 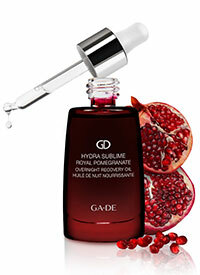 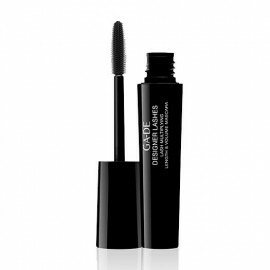 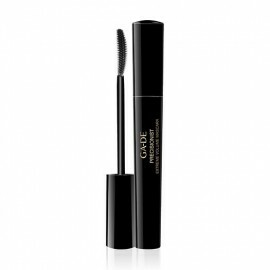 The versatile formula can be applied dry for subtle shading or dampened for more lasting, intense colour. The complementary shades can be blended with one another to lighten or deepen ton. DAY LIGHTS: A neutral warm palette with beige hues infused with fine golden pearls to highlight and define a radiant natural look. MICA, TALC, CAPRYLIC/CAPRIC TRIGLYCERIDE, PHENOXYETHANOL, OCTYLDODECYL STEAROYL STEARATE, COCOGLYCERIDES, SORBIC ACID, POLYACRYLAMIDE, DIMETHICONE, CHLORPHENESIN, PPG-25-LAURETH-25, C13-14 ISOPARAFFIN, GLYCERYL ETHYLHEXANOATE/ STEARATE/ ADIPATE, LAURETH-7, BIS-DIGLYCERYL POLYACYLADIPATE-2, CETEARYL ETHYLHEXANOATE, ISOPROPYL MYRISTATE, SORBITAN STEARATE, PRUNUS AMYGDALUS DULCIS OIL. 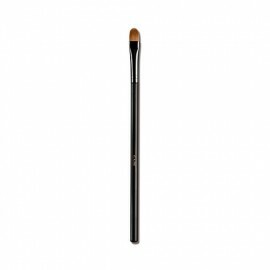 [+/- (MAY CONTAIN/PEUT CONTENIR): TITANUM DIOXIDE (CI 77891), IRON OXIDES (CI 77491, CI 77492, CI 77499), CALCIUM ALUMINUM BOROSILICATE, HEXYL LAURATE, NYLON-12, CALCIUM SODIUM BOROSILICATE, SILICA, TIN OXIDE].